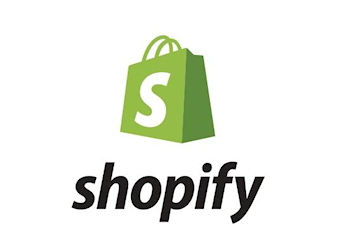 https://www.shopify.com/ is a complete commerce platform that lets you start, grow, and manage a business. Shopify is completely cloud-based and hosted, which means you don’t have to worry about upgrading or maintaining software or web servers. This gives you the flexibility to access and run your business from anywhere with an internet connection. Creating a 14-day trial account is free. This is a set of 2 extensions for adding Shopify buy buttons to your web pages.